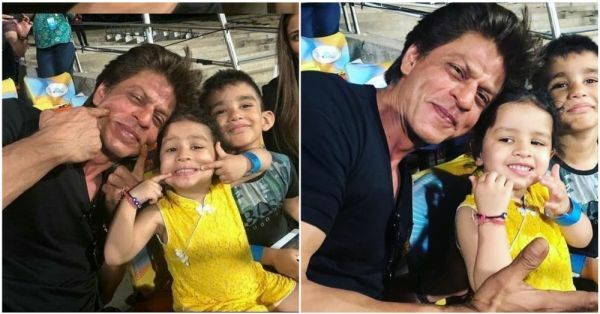 Cuteness Alert: These Pics Of Shah Rukh Khan With Dhoni's Daughter Ziva Are Just Too Adorable! Shah Rukh Khan is one of the most loved actors in Bollywood. His co-actors have spoken about how warm and humble he is as a person. Not just in the industry but he also has a massive fan following around the globe! Everyone has a soft spot for King Khan. 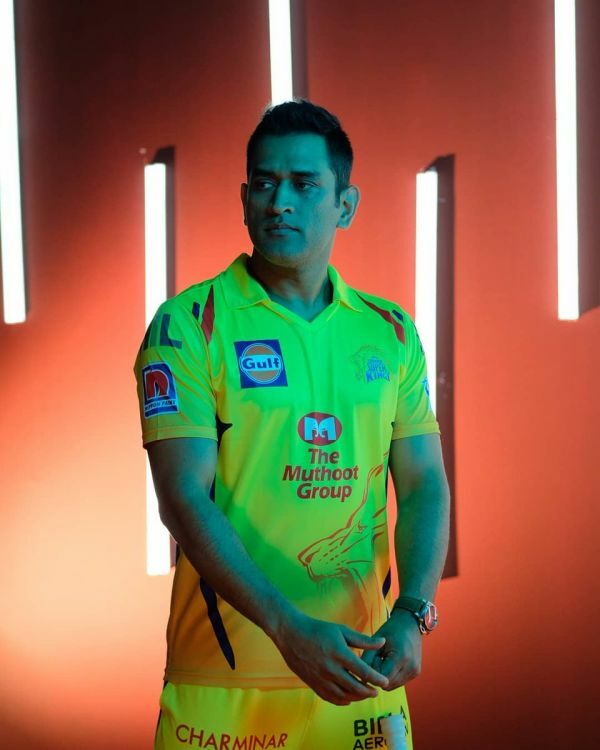 Just like SRK, former captain of the Indian Cricket team Mahindra Singh Dhoni has amassed a huge fan following for his leadership qualities, unparalleled cricketing skills and above all, his chilled out attitude. He's been one of the most relaxed and loved captains of the Indian team. Fans go crazy when they watch Dhoni play. They fly down to different cities just to watch him in action! Recently, there was an IPL match between the two strongest teams this season - Chennai Super Kings and Kolkata Knight Riders. To further simplify the situation, it was Dhoni vs SRK. CSK won the match however SRK won our hearts. Wondering how? Read on! Isn't this the cutest thing you've seen today? Ziva is extremely popular on Instagram. 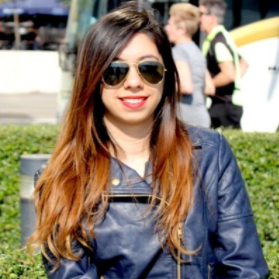 She has her own Instagram handle which is, of course, controlled by her mother Sakshi Singh Dhoni. There are plenty of videos of Ziva having a ball with doting daddy Dhoni. Shah Rukh was last seen in Anand L Rai's directorial Zero starring Anushka Sharma and Katrina Kaif. Though SRK was praised a lot for his performance in the film, the movie did not do well at the box office. The actor has opted out astronaut Rakesh Sharma's biopic after the failure of Zero. Reportedly, he's rejected Don 3 as well but there's no confirmation on this. Reports suggest that Shah Rukh might come on board for Madhur Bhandarkar's Inspector Ghalib! We hope to see King Khan back in action soon!